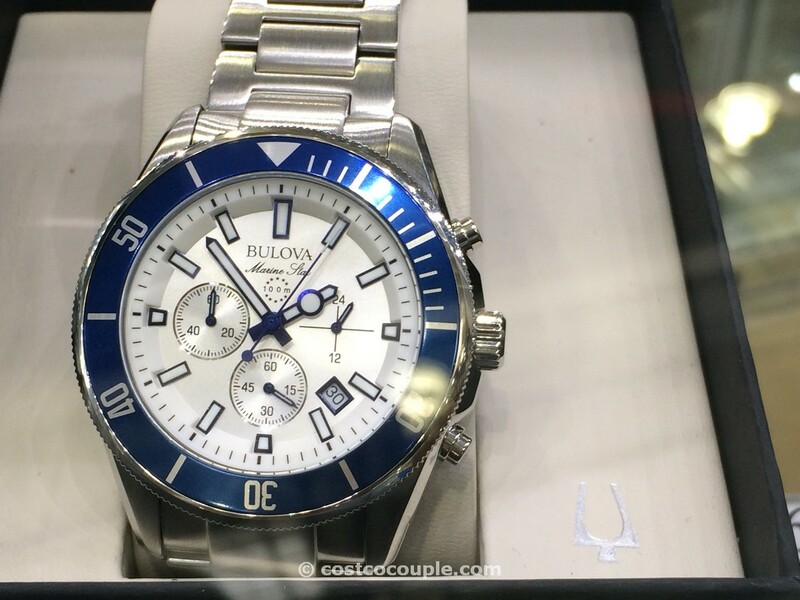 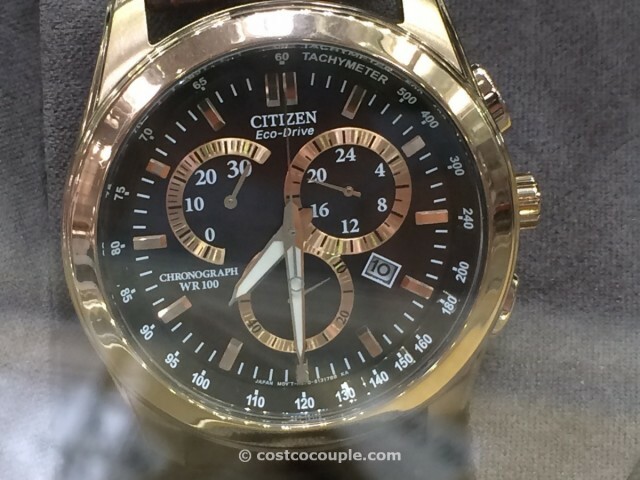 A Citizen watch would make a great Father’s Day gift. 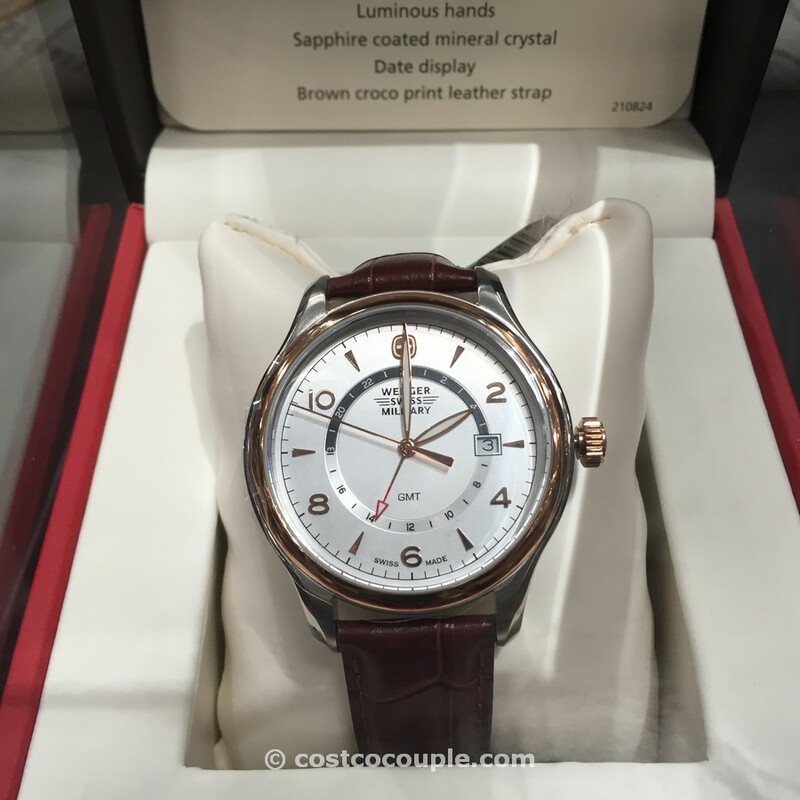 A recent one we spotted at the Costco was this Citizen Eco Drive Chronograph Brown Leather Watch. 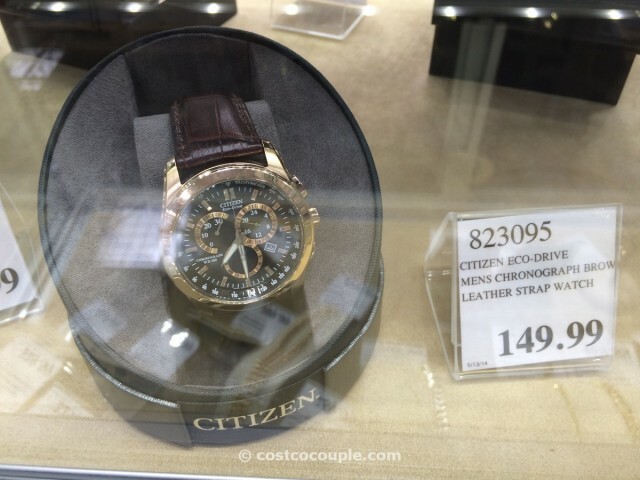 Citizen Eco Drive Chronograph Brown Leather Watch is priced at $149.99.